There are so many things to do in Las Vegas that aren't gambling or going to shows. 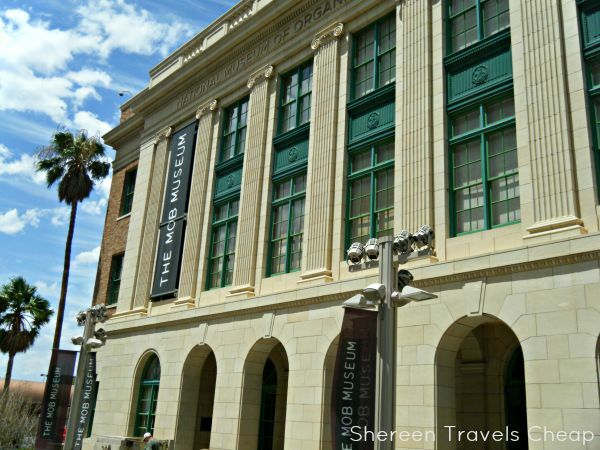 One of the things I've done on my recent trips that I loved is visiting the Mob Museum. 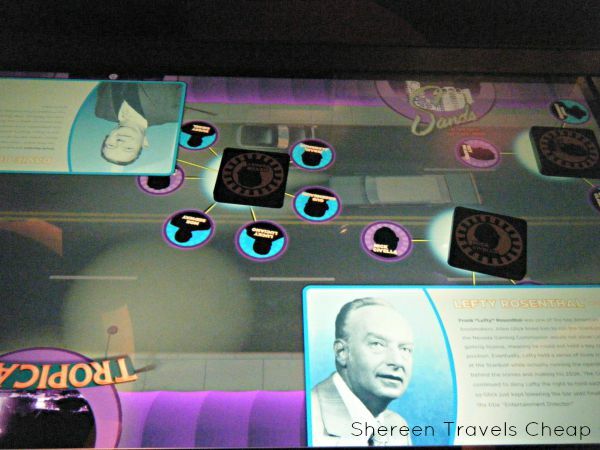 Located downtown, just across the street from the Fremont Street Experience, you can learn all about how Sin City was built from the ground up by mob money. 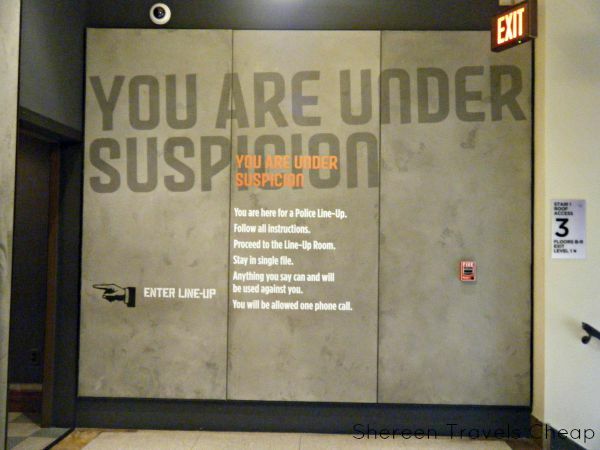 Once inside, you can pose for a lineup. See what you look like if you were arrested. I wish I took a pic from inside, too, since it’s very odd to go behind the one-way glass and just see yourself and your fellow suspects – in my case, Eric. Getting into the museum is not super cheap, but $19.95 was not a bad price of admission for all the knowledge and history you leave with. 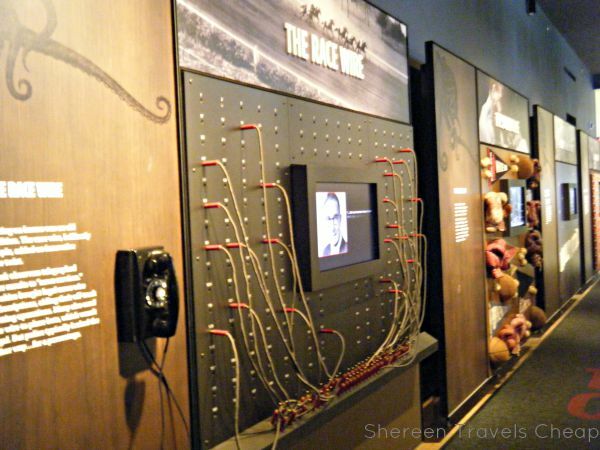 There are three floors of amazing facts, evidence and interactive exhibits. The building itself is the old courthouse and when it was in use it was the tallest building in Vegas. You can see what a long way the city has come. If you plan to do more sightseeing, you can save up to 55% off when you buy an Explorer Pass from Smart Destinations, and you'll skip the ticket lines at most attractions you visit. Not only will you learn about the mobsters that are big names – like Al Capone – but also about lesser known names that were a big part of crime in Vegas and other parts of the Mafioso. 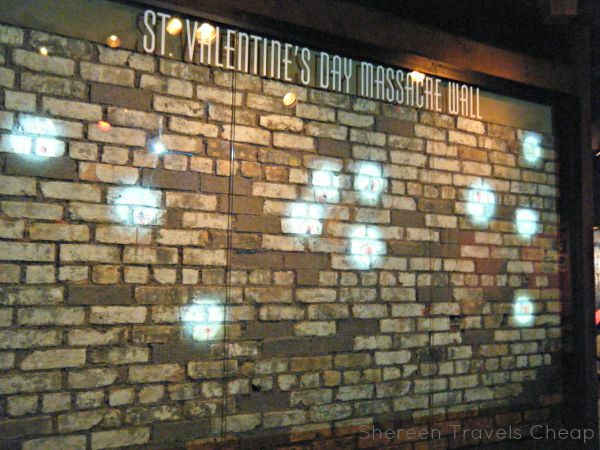 The Mob Museum has the real wall from the St. Valentine's Day Massacre. The bricks were numbered, the wall was taken apart and then moved and reassembled. You can see the actual bullet holes and watch a video about what went down. Do you know gangster lingo? What about cop slang? Listen in on some calls between criminals or police and see if you can figure out what they’re saying. You also learn that how you got whacked and with what weapon is a message to his family and others who think they might want to do their own thing instead of what the boss wants. Even though the mob isn't cool, they did rid the streets of many bad criminals - probably because they were messing up their operations - and also brought the people alcohol and gambling during prohibition, welcome distractions from the daily grind. I was surprised that some of the major crime bosses were taken off the streets not that long ago -within the last decade. You'll see interviews with undercover agents who infiltrated the mafia and pretended to be mobsters in order to take down the criminals from the inside. Those are really interesting. The American Dream was not easy to come by for immigrants to this county and when hard work proved to be a disappointing way to make a living,t hey made money the only other way they knew how. They stole it. Irish, Polish and other foreigners formed gangs that terrorized neighborhoods that eventually became more sophisticated and known as mobs. 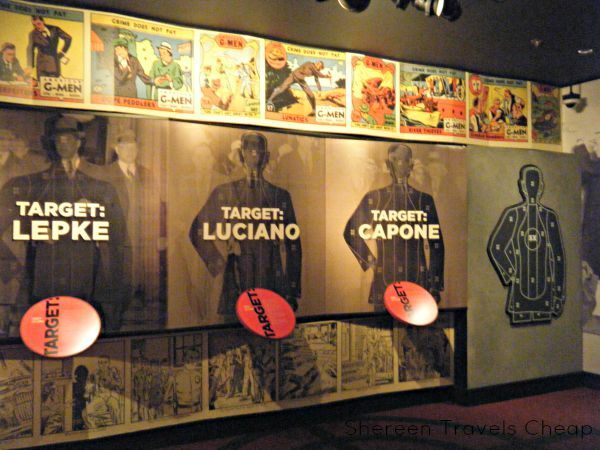 In fact, the after visiting the Mob Museum, I'm convinced that the mobs may have made Vegas what it is today and possibly improved the economy of the nation as a whole. 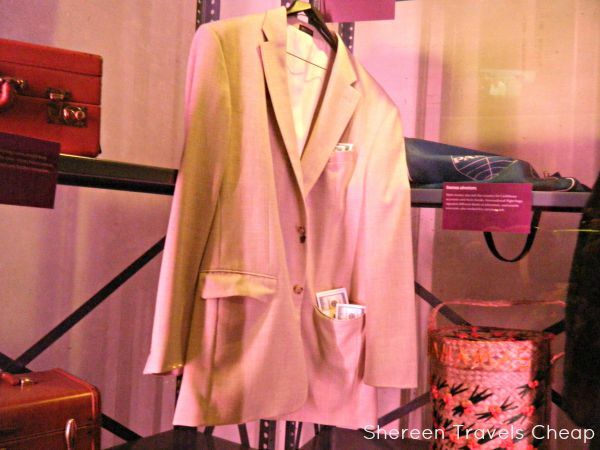 Next time you visit, make sure to stop by the museum. You'll never look at the city the same way again. Make sure to check out my post on the Explorer Pass or purchase one now.